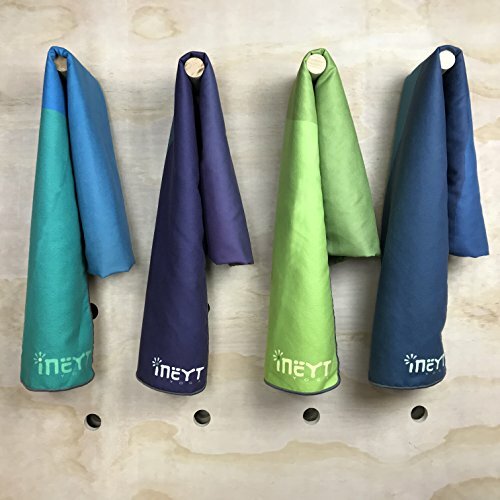 Ineyt Yoga's Foundation Series was created to offer the highest quality yoga tools possible, and our Foundation Yoga Mat Towel is no exception. Starting with premium-grade microfiber and a durable contracting binding, this towel will handle all the sweat you can dish at it while remaining packable and machine washable class after class. Quality meets classic design with signature color combinations and industry best materials. Easy to machine wash, this durable towel will be your companion, class after class. 100% Microfiber Material: Eco-friendly, lint-free, reusable, digital Printing. non-fade prints design, make you excited to roll out your towel. enjoy and explore the mystery of yoga. help you to breathe, focus and clean your mind. colorful design, inspire your enthusiasm, improve your confidence. inspire your enthusiasm, improve your confidence. Great for all types of yoga (especially hot yoga)-Bikram, vinyasa, Hatha, Ashtanga, Pilates, Asana, meditation. Perfect for sports& outdoors-workout out, beach, lawn, hiking, fitness, camping, picnic, swimming, travel, backpacking. 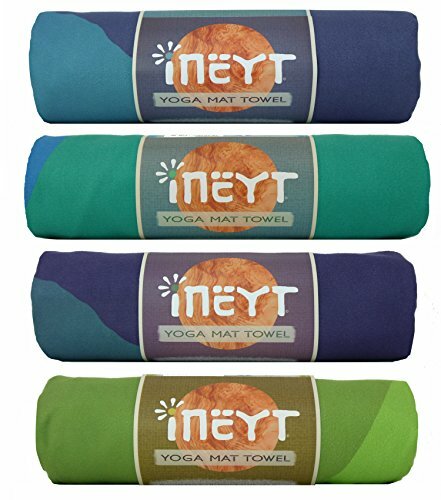 NON SLIP: Whether at hot yoga or an intense activity,this towels are designed to absorb sweat. While practicing with this towel you will stay in place, because this towels are slip resistant. 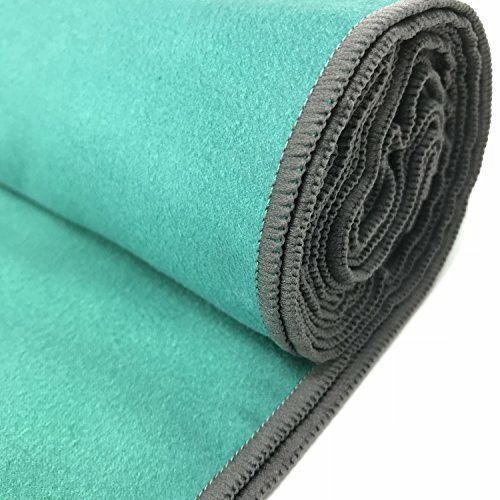 MATERIAL: 100% Microfiber, lint-free, ultra soft so it will protect you while practicing on your mat, super comfortable, fast-dry, lightweight, compact, absorbent, packable, and versatile properties. DIMENSIONS: 24" x 72" perfect for most yoga mat, outdoors and indoors hot yoga, meditation, beach etc. USE: Great for hot yoga, bikram yoga, hatha yoga, ashtanga yoga, pilates and other exercise. This towels can be used in everyday use also, because they are super soft yoga towels and have great absorb power.